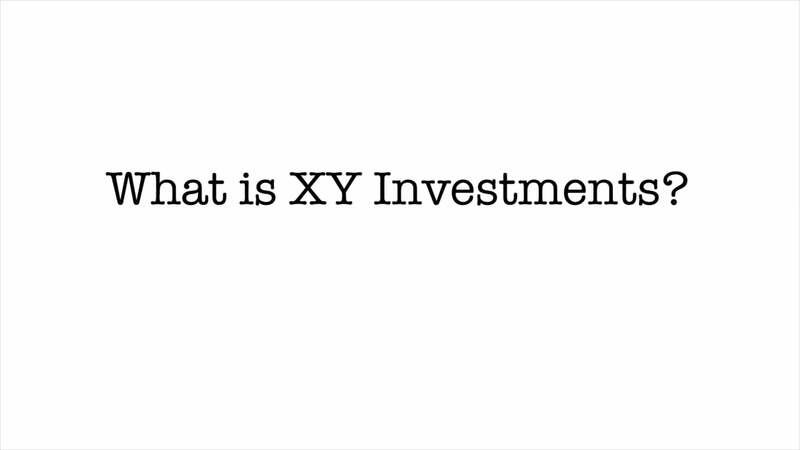 XY investments is the next-generation all digital platform for streamlined investing and professional financial advice. The XY Investments platform was designed so you can quickly and easily start investing into a diversified portfolio of index ETFs based on your goals. Your investment portfolio automatically rebalances and you can add or stop contributions at any time. It also gives you access to real advice from our team of financial advisors. We’re here to help answer your questions such as how much to save, prioritize your goals, help get you started and answer questions that might come up along the way. It’s easy to get started, all you have to do is open your account, choose your goal, contribute and start investing, it will take you about 5 minutes to get started. XY Investments are provided through Betterment Institutional, which provides the technology behind your investment portfolio and automation. The advice is offered through Sickle Hunter Financial Advisors, where we can help you make sense of the numbers, provide insight into your saving and retirement strategies and offer you guidance with your investments. If you have goals but don’t know where to start, we can help educate, guide and get your closer to reaching your financial goals. It’s professional financial advice when you need it. So if you want to start reaching your financial goals, all you have to do is open your account and speak with one of our financial advisors. There are no minimums to start investing. And if you have any questions to get started, we’re here to help.